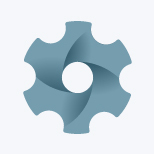 Our team had a task to develop complex application for StackMob. During the development we have faced a need to host HTML5 application on our internal server to increase productivity of our QA department. This article explains how one can host HTML5 application on any server running Apache2, provided you have full control on the Apache modules and configuration.